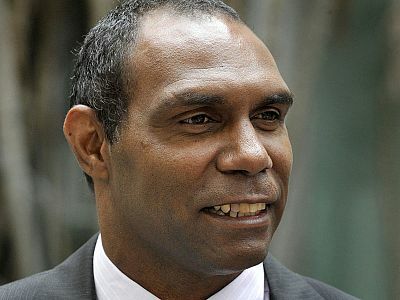 Lex Wotton was jailed in 2008 for his role in the 2004 Palm Island riot sparked by the death in custody of Cameron Doomadgee. He’s recently been under a gag order preventing him from speaking publicly, but has been given permission to address an international indigenous issues conference in Townsville on Queensland’s north coast. Dozens of delegates are attending the First Nations pathways summit to share ideas around themes like justice systems, the environment, education, native title and the stolen generations. Mr Wotton’s lawyer, Stewart Levitt, will also be speaking at the conference, as well as native American Professor Bette Jacobs from Washington’s Georgetown University and Queensland journalist Tony Koch.